Hello! 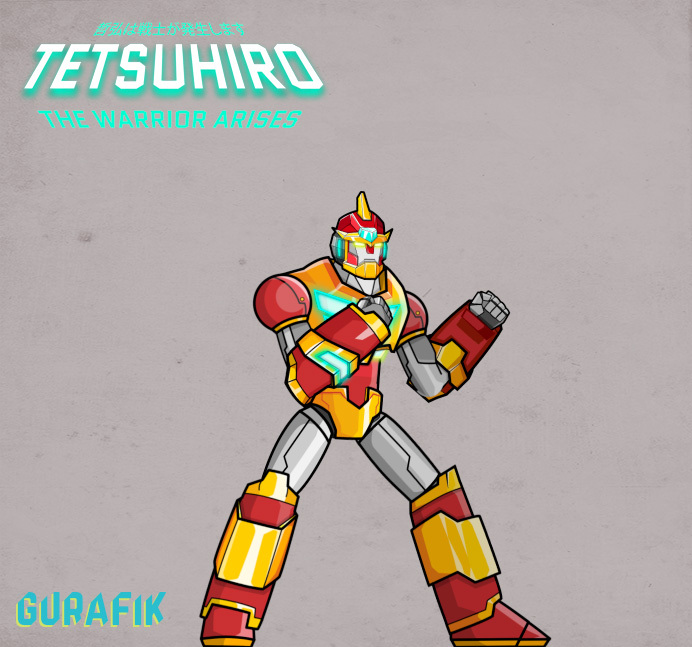 We are a small independent game development studio based in Spain. 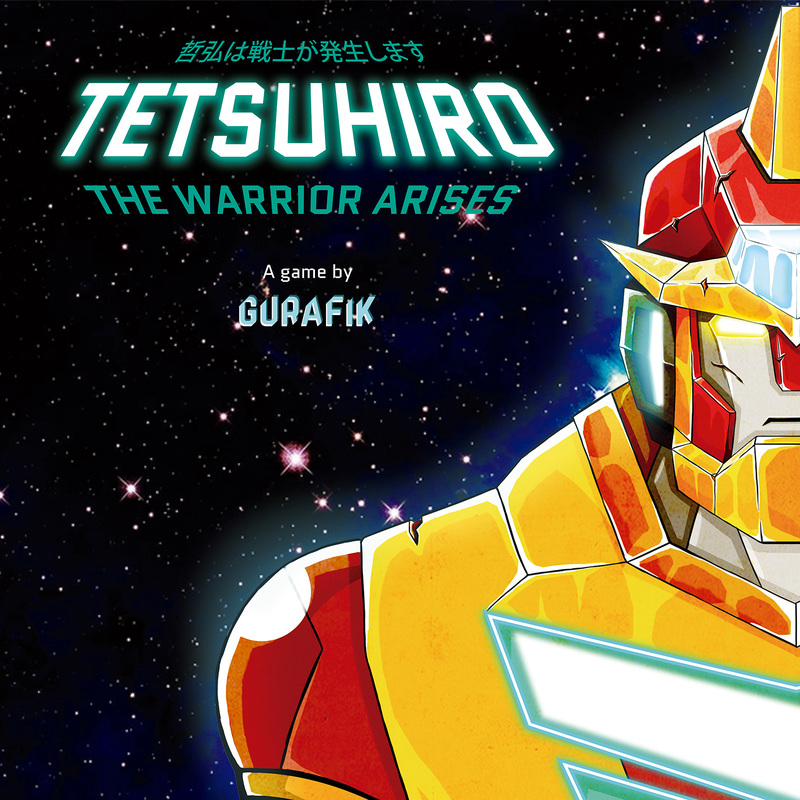 After years of prototyping little games for our own fun, we decided it was time to make our dream project come true, so we are currently working on our first commercial game: Tetsuhiro, the warrior arises. 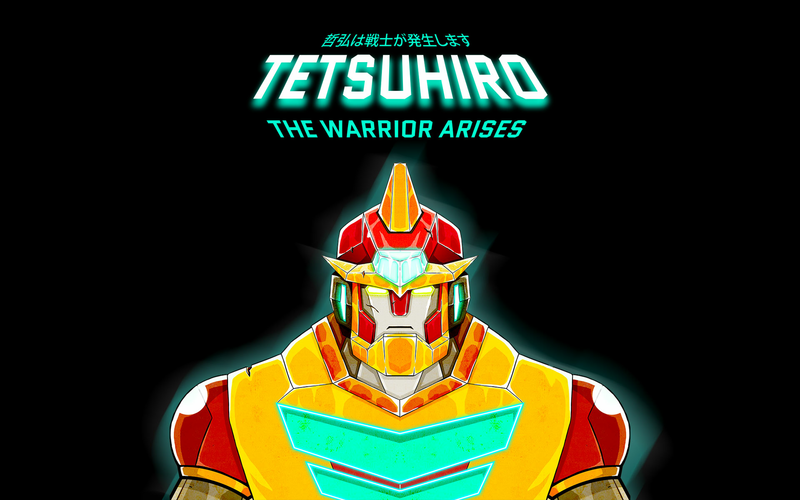 Tetsuhiro is the result of our passion for action games and mecha anime, and we can't wait to show more.